Concealed under the dense cover of the jungle canopy, deep in Equatorial Africa, live isolated hunter-gather communities. Marginalised by society, the Congolese pygmies have enthralled explorers and anthropologists for hundreds of years. Navigate remote waterways by packraft to reach the secluded Pygmy villages and seize this precious opportunity to immerse yourself in their unique existence in the heart of the Congo. This expedition takes you to the heart of the Congo jungle to experience life with a small hunter gather community – known to anthropologists as Pygmies. The aim is to gain an understanding of their unique culture and way of life whilst living amongst them for a short period of time. The community is based in a number of villages dotted through the dense tangle of vegetation, some of which are shared with Bantu tribes, and they’re known to move to hunting and fishing camps when needed. To reach the Pygmies, we’ll first use versatile packrafts to navigate a remote jungle river for two days to reach the first of the villages. From here, the agenda is in the hands of the Pygmies, guided by the daily rhythm of their forest habitation. We will live with them in the villages, assisting with the daily tasks necessary to maintain their successful existence in the jungle; collecting water, cooking and domestic chores. We will also join them on hunting or gathering sorties. 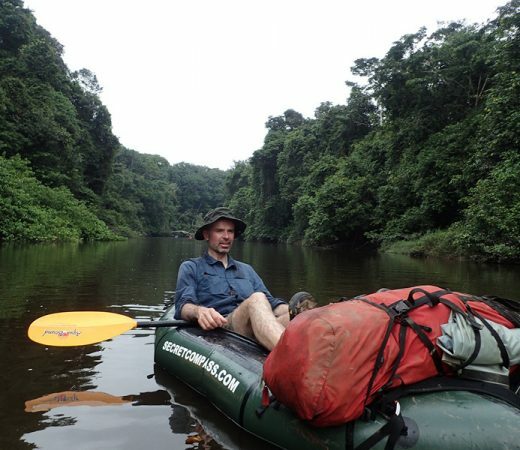 Use packrafts to paddle deep into the heart of the Congo basin. 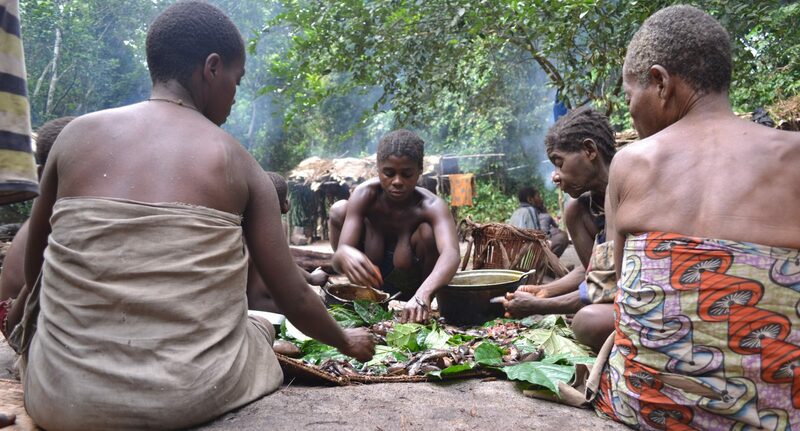 Experience a rare and privileged insight into the Pygmy way of life. Be guided, and learn from anthropologist Camille Oloa Biloa. Participate in the ancient hunter-gatherer lifestyle. Gain an understanding of flora and fauna. 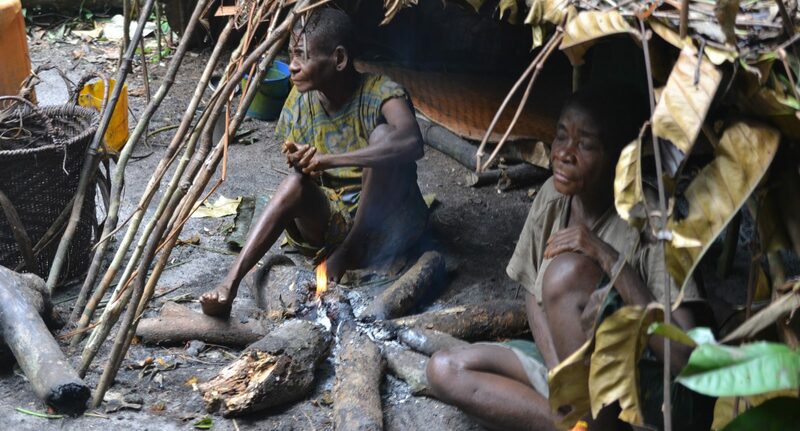 Discover the intrinsic relationship Pygmies have with the forest. Immerse yourself in the Congolese jungle. The term pygmy, as used to refer to people of diminutive frame, derives from the Greek term Pygmaios. In Greek mythology the word describes a tribe of dwarves, reputed to live in India and south of modern-day Ethiopia. European explorers and colonists used this term to describe the small-framed forest peoples they encountered in the Congolese jungles and the name has since stuck as an identifier for all such small-framed groups in the region. 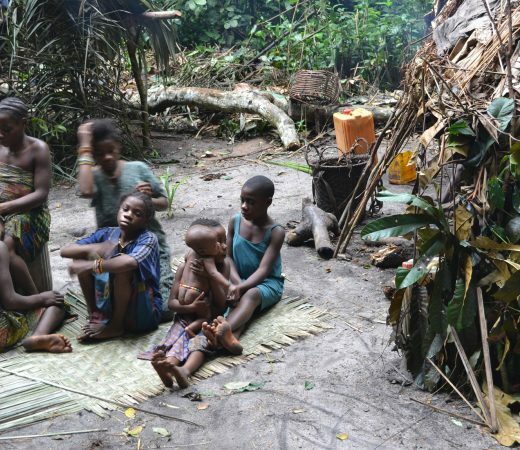 Between 250,000 to 600,000 Pygmies are estimated to be living in the Congolese jungle. 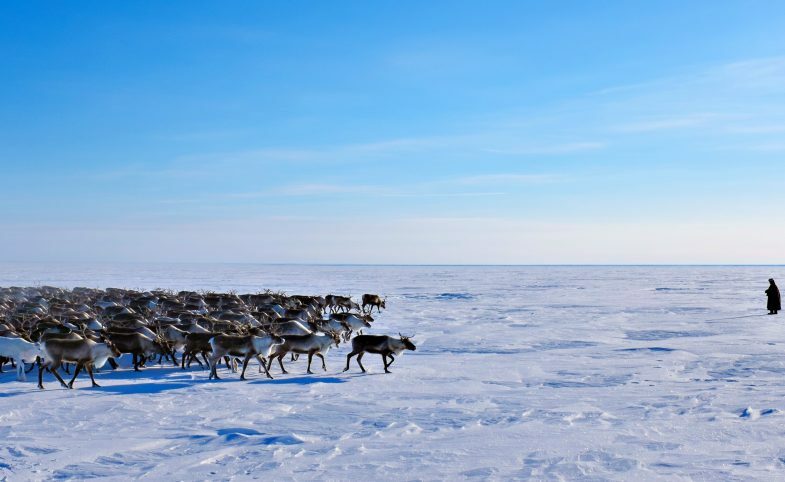 Most communities are partial hunter-gatherers, living partially but not exclusively on the wild products of their environment. They trade with neighbouring farmers to acquire cultivated foods and other material items; no group lives deep in the forest without access to agricultural produce. The Pygmy culture is still unique with a strong egalitarian ethic running throughout. Famed for their affinity to music, it permeates their daily life, facilitating dance to connect with forest spirits called mokondi (Edjengi being the most powerful), who have the role of helper or provider. The forest dances are a moving connection with the spirits and a unique privilege to witness. The Pygmies still use hunting and gathering as their primary source of food. 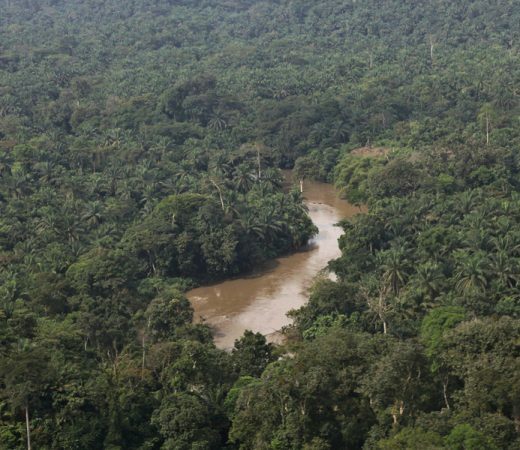 Whilst co-habitation with Bantu peoples has meant that they do have access to crops and jungle rivers bring trade, the most reliable source of food remains the forest. Secret Compass is working with anthropologist Camille Oloa Biloa, who spent 15 months living with this community as part of her PhD research. Considered her second family, she has developed deep, enduring relationships with these people. Camille’s unique access and understanding of the community will guide us throughout the trip and ensure that we behave and act appropriately whilst we’re hosted by the villages. Two separate previous projects in the region have given us a good understanding of the area and terrain. Much of the rainforests occupied by the Pygmies are threatened by deforestation so this is a rare opportunity to experience the realities of a stripped back lifestyle in the heart of the Congo while it still exists as we know it. Using packrafts, the team will access an area of the jungle scarcely seen by visitors with minimal environmental impact and at a pace which lends itself to total immersion. Secret Compass runs expeditions with framework itineraries, rather than guided tours with set daily plans. Read more about Our Approach here. The following is the outline plan for this classic expedition – the ‘substance’ rather than the specifics. A fuller itinerary is provided in the Expedition Handbook which is available on request or upon application to join the team. We will meet in Brazzaville, the capital of the Republic of Congo resting on the north side of the mighty Congo river. Make your way to the team hotel by 2000 for a team briefing. Transfers from the airport are the responsibility of team mates to arrange. Teammates will be advised of the hotel name in due course. After that, your first team dinner will invite an early night ready for the real journey to begin the following day. From Brazzaville we fly north, over the savannah plains and then into tropical forest to Ouesso. From there drive to Pokola, a small town built up around the forestry industry in the far north of the country. Here we stock up on supplies before driving the final 250km north on dirt roads to the river. On arriving at the river, we will inflate our packrafts – robust one man inflatable rafts – before paddling downstream through the forest for two days. On arrival at the village, we will see what is happening – quite literally. We may continue our journey, walking into the forest for a few hours more to one of the other pygmy villages, it depends on where they main community is at that time. From here on in, we are on pygmy time. After spending five or six days in the forest we will make our way back to the river and get a lone motorboat to take us back upstream to our vehicles and a welcome hotel bed in Pokola. From here we retrace our journey to Brazzaville for a celebratory group dinner. The expedition will officially end after breakfast on the final day but in case of delays on our journey back from Pokola you should book onward travel from Brazzaville to leave no earlier than 2000 on this day. Secret Compass expeditions are achievable by anyone with a healthy lifestyle and a good level of general fitness. The biggest challenge on this culturally immersive expedition will be dealing with remote jungle living and a poor diet. The heat and humidity, together with basic sleeping and living conditions, can take its toll. Teammates will also need to be comfortable paddling an inflatable raft for two days. Teammates who arrive without meeting the agreed minimum fitness requirements can jeopardise themselves and the expedition’s goal so do take training seriously, prepare as appropriate and arrive fit and ready to go. Teammates must be comfortable with the following. On application to join this cultural immersion expedition to the Congo, potential teammates will receive a detailed Expedition Handbook. Here are some expedition-specific questions and our general FAQ will answer many other questions. Get in touch if your question remains unanswered. Whilst on the journey up we will be eating basic meals in local restaurants. On the river, we will be using dehydrated rations for two days. Once in the community, we will be eating basic staples in line with our hosts. Expect bland, repetition and small quantities. You will likely lose weight. Teammates with dietary requirements are welcome to apply for this expedition and should state their specific requirements when applying. 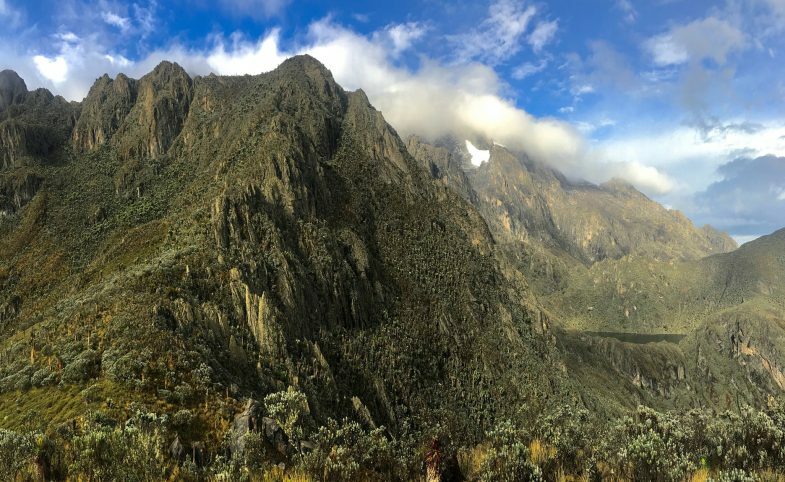 While we endeavour to welcome all dietary requirements on all our expeditions, it’s worth taking into consideration those unable or unwilling to eat as the Pygmies eat (which will include meat caught locally), could find it impacts their ability to immerse themselves in the community. You may also be required to bring their own suitable alternative. What compensation are the community receiving for our visit? This expedition is only possible through careful management of a sustainable relationship with the community through anthropologist Camille Oloa Biloa, with whom we have established appropriate methods of compensation which are sensitive to the village’s cultural norms. Supplies and gifts take the form of cooking pots, utensils and even machetes: metalwork which is hard for the community to acquire. We will also pay the village chief a park fee to camp within the settlements. We will not be introducing anything radically new, or arriving with large sums of money, as this could have an unintended, but significant negative impact. This will be very challenging with limited access to power once the trekking and packrafting begins. Please ensure that you are self-sufficient in terms of charging your appliances by bringing things like spare batteries or power packs to avoid frustration. Lightweight solar panels are also useful but due to the shade of the jungle, might not work as well as usual. There will be mobile phone coverage in Brazzaville at the beginning and end of the expedition. There will not be signal in the jungle. Joining this expedition with the mindset of escaping technology and the day-to-day routine is advisable. 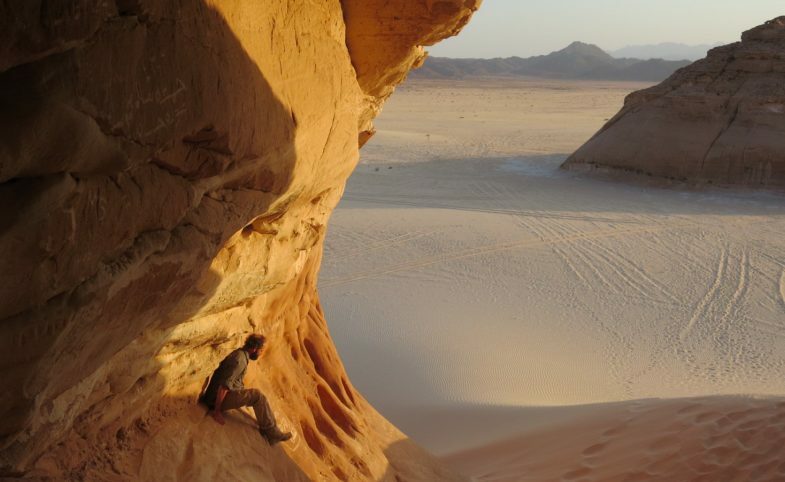 Apply for this expedition team using the button on this page to receive your Expedition Handbook with fuller details. Secret Compass is then on hand to answer any questions or to firm up your place on the team.